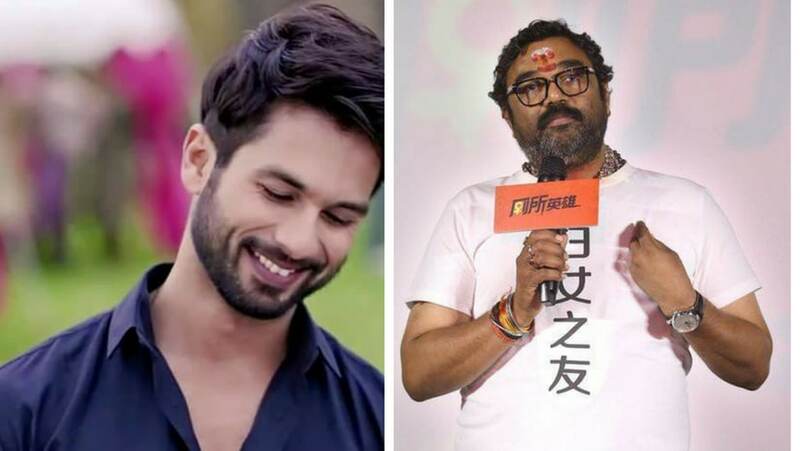 Shahid Kapoor may collaborate with Toilet director, Shree Narayan Singh, after Batti Gul Meter Chalu. Both of them are presently involved in the shooting of Batti Gul Meter Chalu, which will feature Shraddha Kapoor opposite Shahid. Shree Narayan confirmed the news on the new venture saying that it was still in the scripting stage. “The story is based in the heartland of India. Once the script is ready we will decide when to go on the floors but it will be in 2019 as Shahid has to fulfill all prior commitments as well before starting my film. I can promise that it’s a story no one has attempted before and we are planning it in great detail. Shahid and I are friends now and share a certain comfort level and we luckily found the perfect script,” reports Mumbai Mirror. 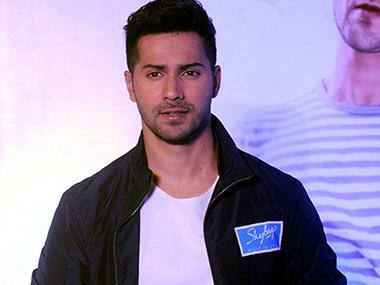 The film is supposed to be a thriller and the remaining cast is yet to be finalised. Shree Narayan also said that his team was presently looking for a female lead opposite Shahid. Shree Narayan disclosed, “We only have six–seven days of shoot left before we can call it a day. The film has turned out well and perfectly in-sync with our vision.” The film, which also features Yami Gautam and Shraddha Kapoor in significant roles, had faced financial issues with its producer Prernaa Arora. Batti Gul Meter Chalu talks about issues of power failure in the country. Shahid essays the role of a small town lawyer who fights against power cuts and unfairly high electricity bills. Shraddha plays the role of Shahid's romantic interest while Gautam portrays the role of another lawyer. The film has been primarily shot in Uttarakhand and Mumbai.